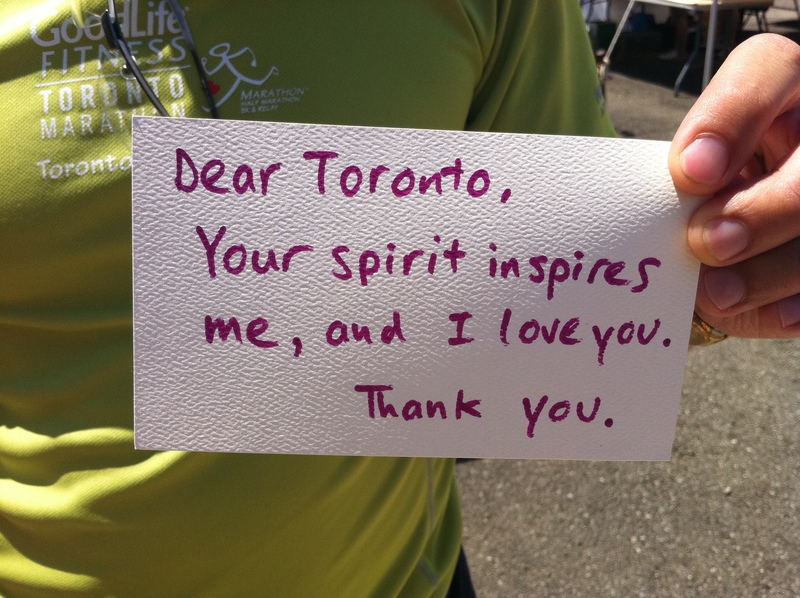 Jane’s Walk — I’m not sure there’s a festival in Toronto more deserving of love letters! And I’m thrilled to be love lettering at the end of one of the (many!) walks: The Railpath and its possibilities, led by Alex Mazer, James Brown and Kim Storey. Join in on the walk and come find me at the last stop to write your love letter to this reclaimed stretch of public space, to Jane and her inspiring ideas, to the Junction, to all the wonderful parts of this fair city we live in! I’ll be love lettering from 3pm onwards at the northern tip of the Railpath! And thank you to Coach House Books and The Paper Place for the paper donations! !